The outstanding new Catana 53 is at the cutting edge of catamaran design and performance. 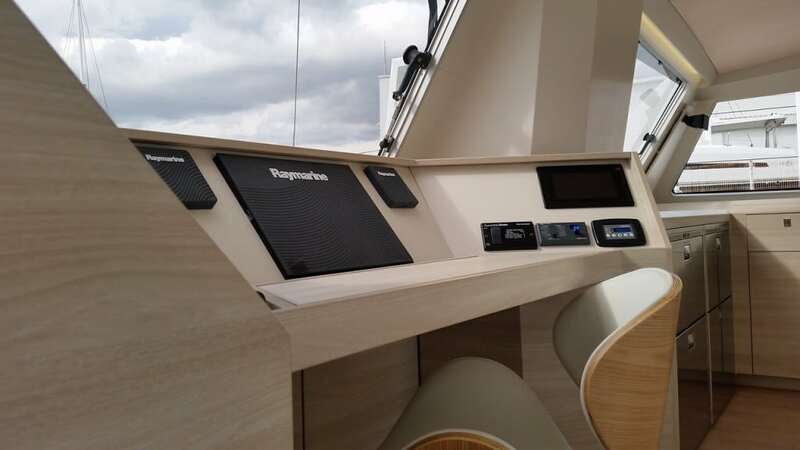 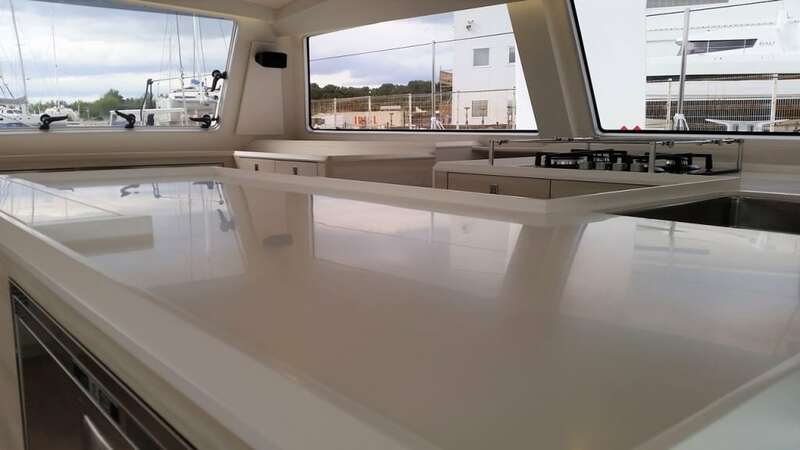 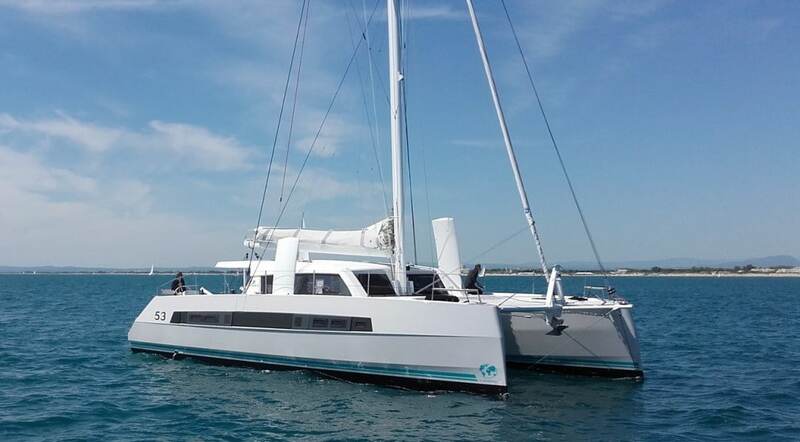 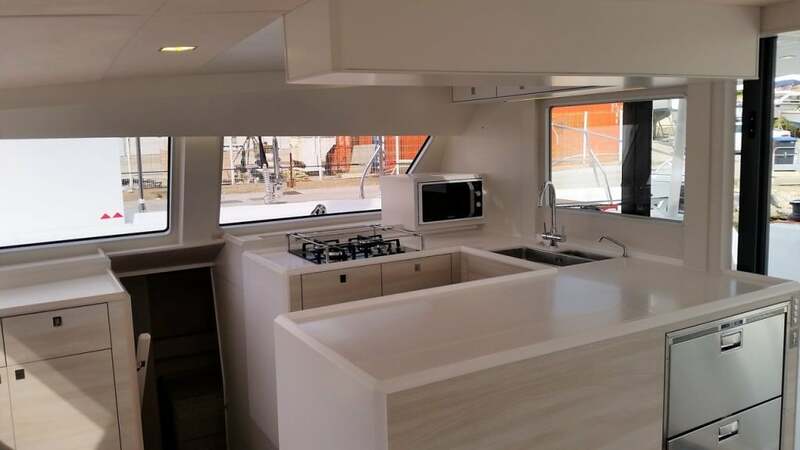 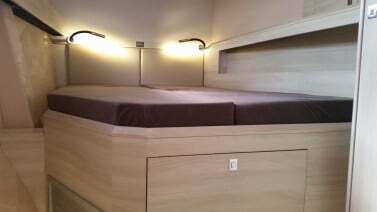 Designed by the vastly experienced Catana in-house design team, combined with listening to and drawing knowledge from experienced Catana owners, they have produced a new standard in catamaran design. 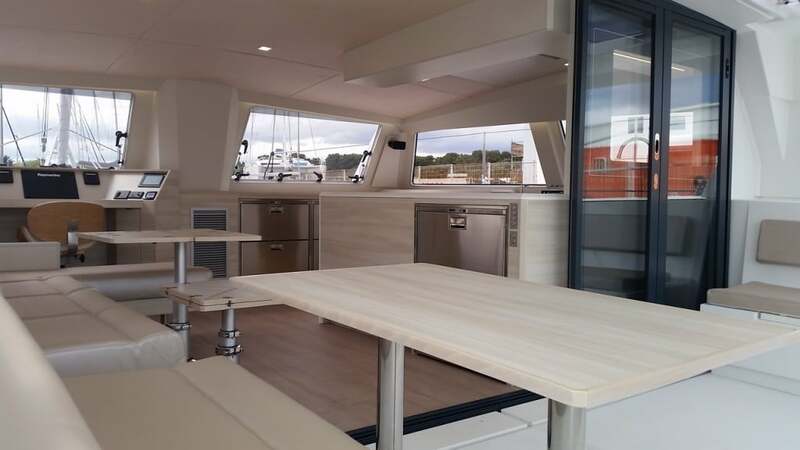 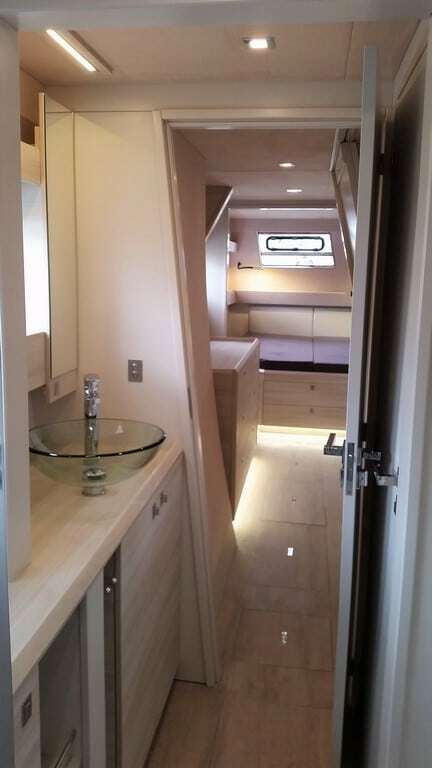 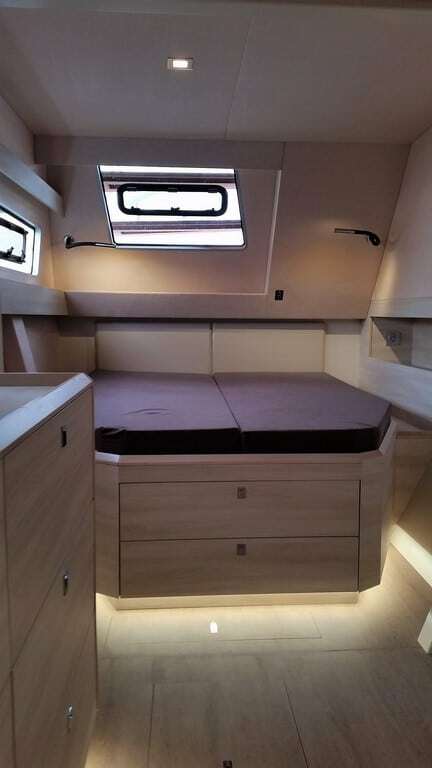 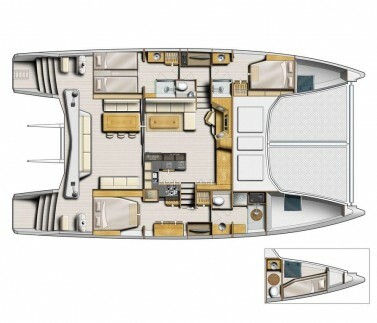 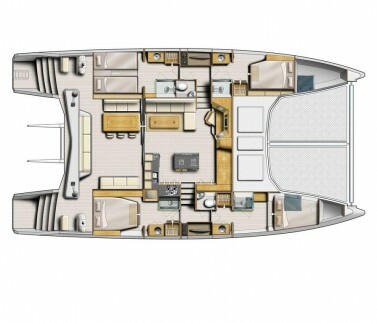 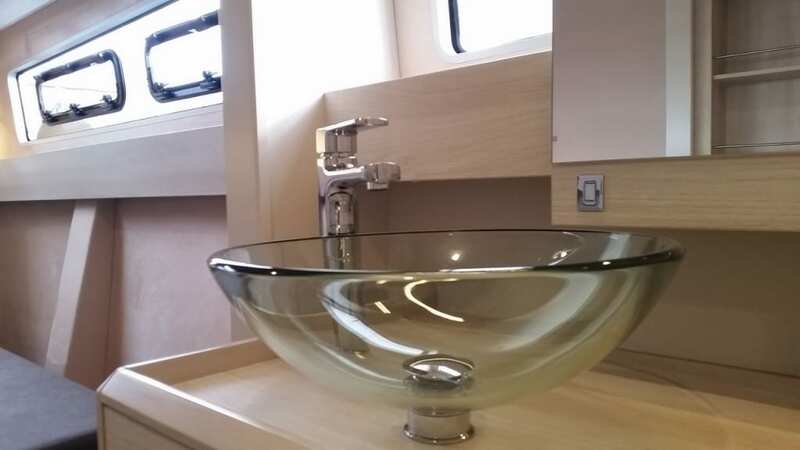 With her minimalist interior, completely flush cockpit and saloon floor, multi-purpose extendable lounge and the use of the highest quality fittings and fabrics, the Catana 53 sets new standards of comfort and space. This unrivalled richness goes together with very high performance, accompanied by excellent 360-degree vision both inside and at each helm. The exterior is both elegant and practical with reverse bows, curved dagger-boards and wide, flat, uncluttered decks. 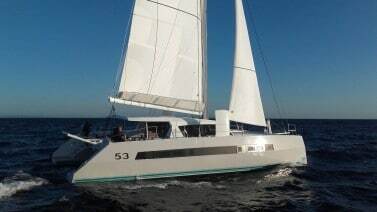 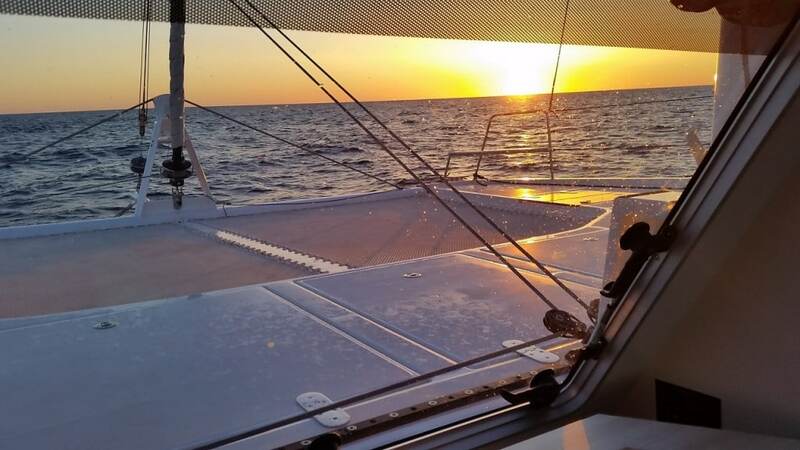 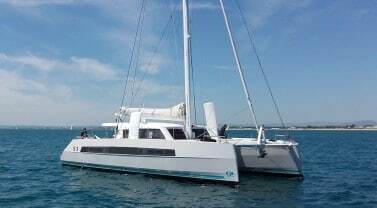 This catamaran is about style, speed, comfort and great sea keeping. 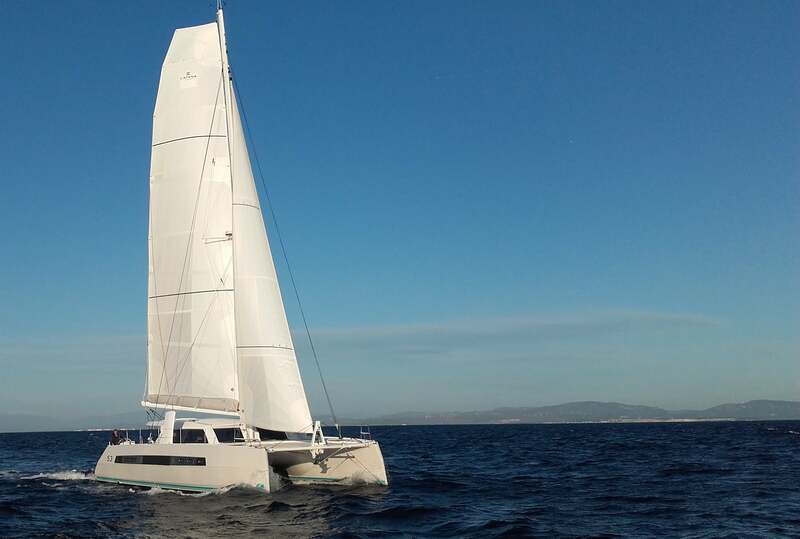 The Catana 53 has all the benefits of cutting edge construction such as full carbon-infusion, united with the use of modern high quality lightweight materials and composites throughout, to further maximise performance and load carrying capabilites.